You were kind enough to take out time to give me a thorough assessment of using Doug Newby as a realtor. After your kind words we engaged Douglas to sell our home. Dealing with Douglas in the selling of our home was one of the most positive business experiences that my wife and I have had. He was absolutely the right person to sell our home. He represented our every interest and was a pleasure to deal with. Douglas is the perfect salesman of unique properties that are architecturally and/or historically significant. Thank you again for helping lead us to the perfect professional to sell our home. We closed on that sale two weeks ago receiving our full asking price. El Parado inside Old Preston Hollow. Click on the map and discover each home as you explore this neighborhood. Hugh Windsor plotted this land in 1925 with Desco and Watson created as the east-west streets between Preston and Douglas. He then sold the land in large tracts though the 1930s. Gradually, individual acres of land were carved away from the original estates such as Lupshire and the Desco Estate. 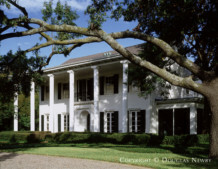 But these original estate homes still remain on the two acres or more. 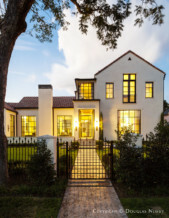 New homes have been built in the last decade showing a progression of architectural style and taste in this quiet neighborhood of impressive homes. 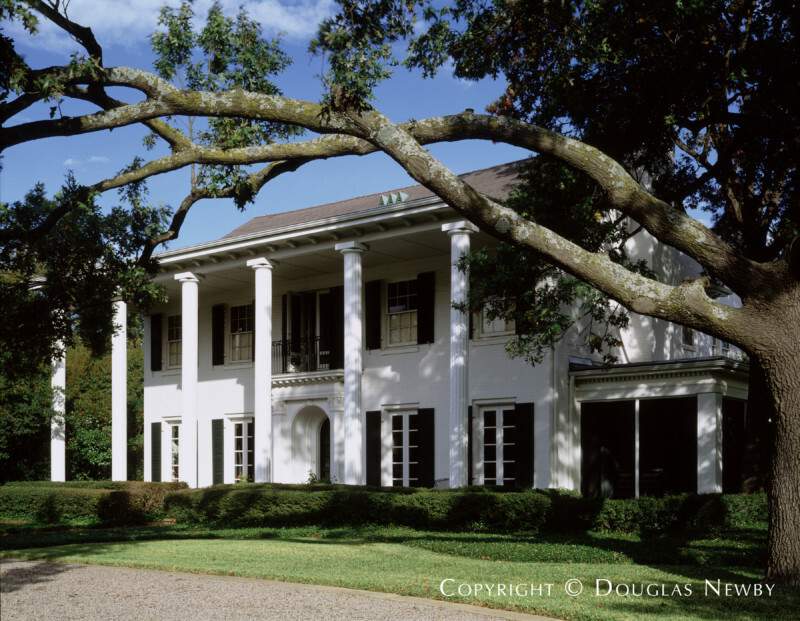 The look and feel of the neighborhood, however, is still rooted in the original Preston Hollow estate homes that remain standing. Wide verandas, sweeping driveways and deep setbacks add to the mystique of these early 20th century mansions. Important families continue to call this neighborhood their home and new families are continually drawn to this delightful neighborhood. I appreciate you and your friendship, dear friend.